[past event] TOP JUMP PARIS - TRAMPOLINING AT 210M! Starting December 2nd, Montparnasse Tower Observation Deck is offering a unique experience: bouncing high enough to touch the clouds, 210m above the ground! Our terrace will be covered with trampolines to make you jump for joy. Jump with your head in the clouds, at the very top of Paris! 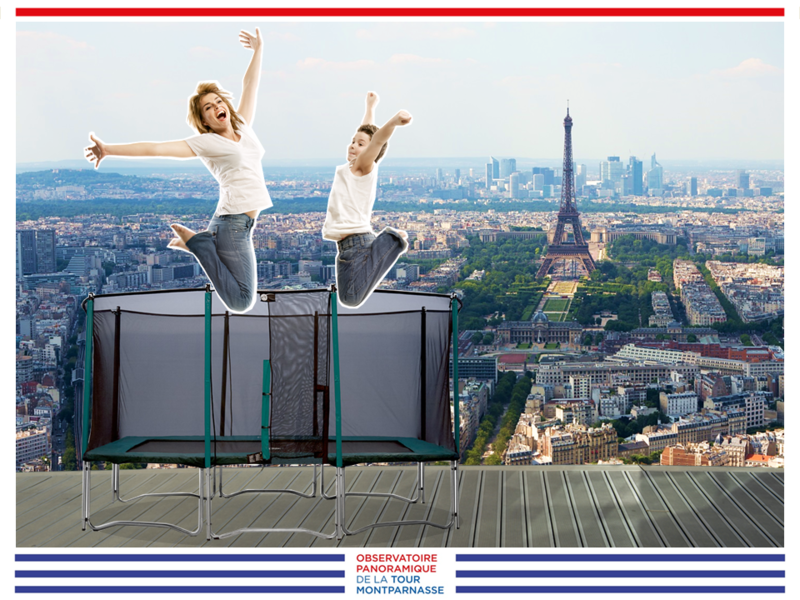 Montparnasse Tower Observation Deck is partnering with France Trampoline from December 23rd to January 7th to transform our panoramic terrace into an extraordinary playground where you’ll have free rein to try out all kinds of acrobatics and spins on several trampolines. You’ve never seen anything like this in Paris! This exciting activity is perfect for the little ones as well as adults. Everyone can twirl above Paris with a magnificent 360° view of the Eiffel Tower and all the capital city’s other monuments. 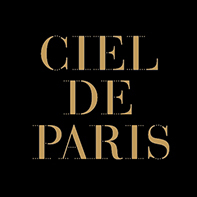 Bring your friends, your family or your beloved and enjoy this never-before-seen experience in Paris. It’s included in the admission price! Let your inner child go wild and come and jump in the clouds on the highest spot in the capital city! From the Montparnasse Tower’s 59th floor, the sky is just beyond your reach. Jump just a little bit higher and you might get there! 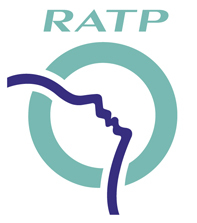 France Trampoline is the country’s leading trampoline purveyor. 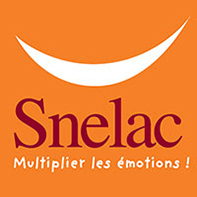 The company was founded in 1971 and is located in Bordeaux. It sells various types of trampolines to individuals and leisure professionals on its website, which features more than 500 products, including sport and leisure trampolines, professional trampolines, custom house net creations and trampoline webbing for catamarans. France Trampoline has also diversified its range, creating innovative new products including sunbeds, sports cages and football goals. Admission to the Montparnasse Tower Panoramic Observation Deck will be the same price as usual and will give you free access to the trampolines. We’ll even loan you sock covers. Dates*: Every weekend in December, plus each day during the Christmas holidays: 25 December to 7 January. Hours*: 2:00 to 6:00 p.m.
€15/adult; €12/student; €9.50/children from 4 to 11; free/children under 4. 100% safe: We have put safety equipment in place so that you can have a great time at the event without worrying about security. The 59th floor terrace is only accessible on foot from the 56th floor. We highly recommend you reserve your tickets (undated) online now so you don’t miss out on this unique experience. This will save you from queuing at the till so you can jump right in to the fun.